A federal judge has once again deemed white supremacist Dylann Roof competent to face trial, the New York Times reports. According to the report, on Monday, Judge Richard M. Gergel echoed the decision he made in a separate ruling in late November when Gergel found that Roof did not meet the legal standard to be deemed incompetent. “After fully considering all of the evidence presented, the court ruled from the bench that Defendant remains competent to stand trial and to self-represent,” the judge wrote in an order, the Times notes. The sentencing phase of Roof's trial is scheduled to begin Wednesday, one day later than originally planned. Roof has expressed his insistence on representing himself in the trial, openly stating that he will deliver an opening statement, with no intention of calling witnesses or presenting any evidence in his defense as jurors decide whether he is sentenced to death or to life in prison. 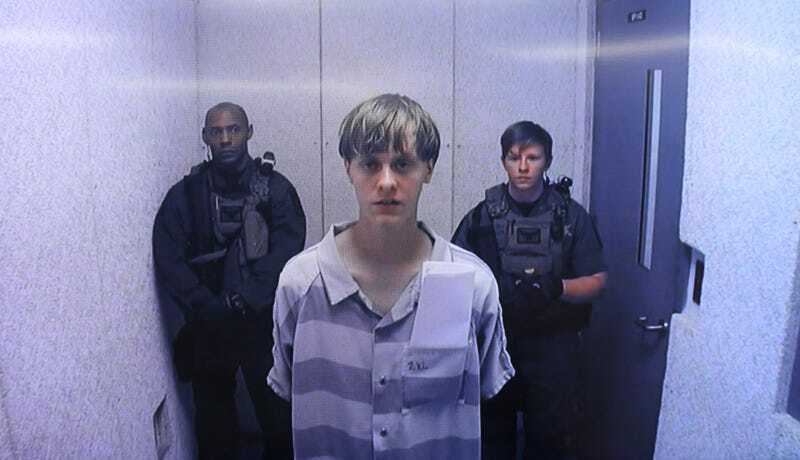 As the Times notes, last month it took jurors only about two hours to find Roof guilty on 33 counts for the June 2015 shooting at Emanuel African Methodist Episcopal Church in Charleston, S.C., that left nine dead. Prosecutors used several witnesses, photographs and autopsy reports in the guilt phase of the trial, as well as Roof's own words, documented in a handwritten journal, an online manifesto and a video recording of his confession to the FBI. According to the Times, Justice Department officials are expected to share much of the same evidence, as well as new witnesses, when they argue for the death penalty, including nine aggravating factors cited in a court filing last year, such as Roof's "substantial planning and premeditation" and his "hatred and contempt toward African Americans."